We are the Poe family. 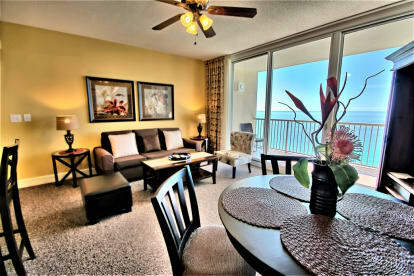 We are Panama City Beach resident and live a few blocks away from Majestic Beach Resort. We moved here in 2005 from California. My husband Randy is a Realtor here in Panama City Beach. My full time job is to take care and manage our condo at Majestic Resort. We enjoy living here because we love the beaches, restaurants, shopping and everything else that Panama City Beach offers. What a beautiful place!! !